NIA CHARLESTOWN NEVIS (MARCH 24, 2015) –The Sunday Times listed Nevis among the best places to live outside the United Kingdom. 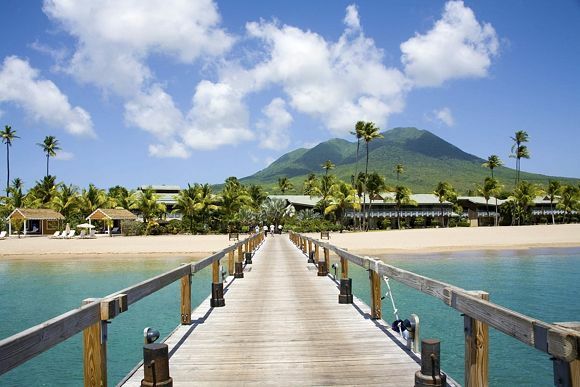 In an article titled “Best Places to Live Overseas 31-40” in its Home/Style/Home column published in its March 22, 2015, edition, Nevis was the only Caribbean island listed. It also stated that one could pick up a small Caribbean – style house on the side of the 3,232ft Nevis Peak for 300,000 pounds sterling, colonial-style mansions at the Four Seasons, built from scratch or off-the-peg, ranging from 1.3 million to 8million plus pounds sterling.